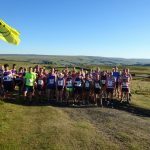 The Saltwell Harriers Fell Race series for 2019. 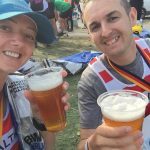 Lowest score from 4 races. 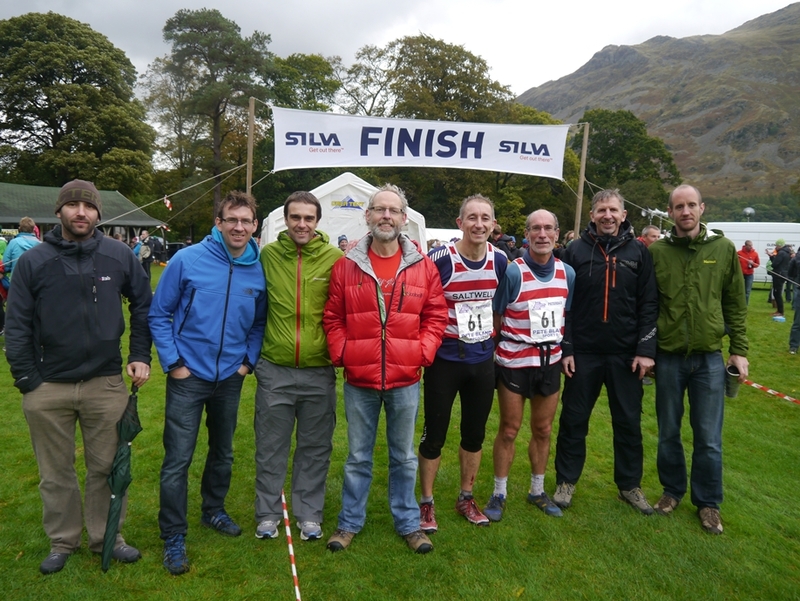 One race from short, medium and long plus one other. 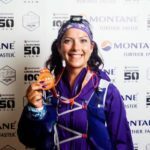 Lowest score from any 4 races. 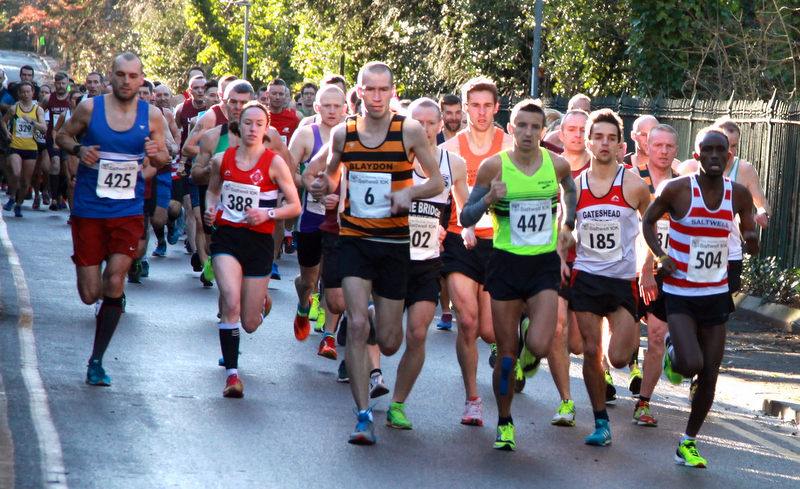 This weekend’s Ronnie Walker Saltwell 10k Road Race sees Olympic and Commonwealth Games representatives Aly Dixon and Sonia Samuels go head-to-head for the first time since they last locked horns in Australia in April. 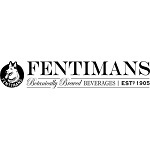 This years race is kindly sponsored by Fentimans. 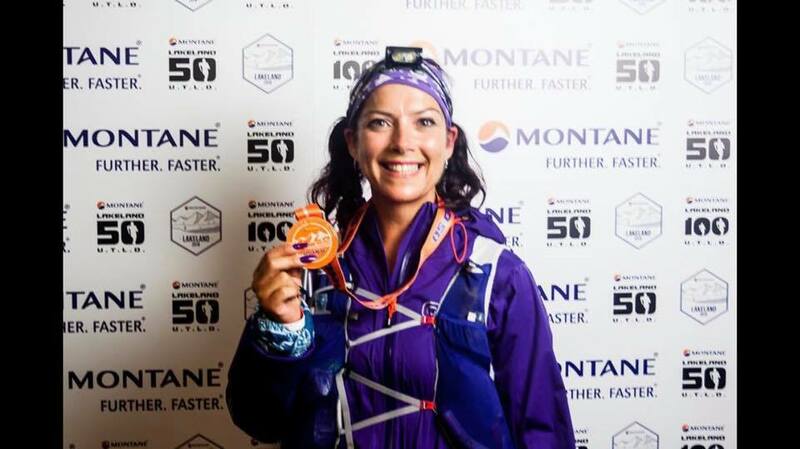 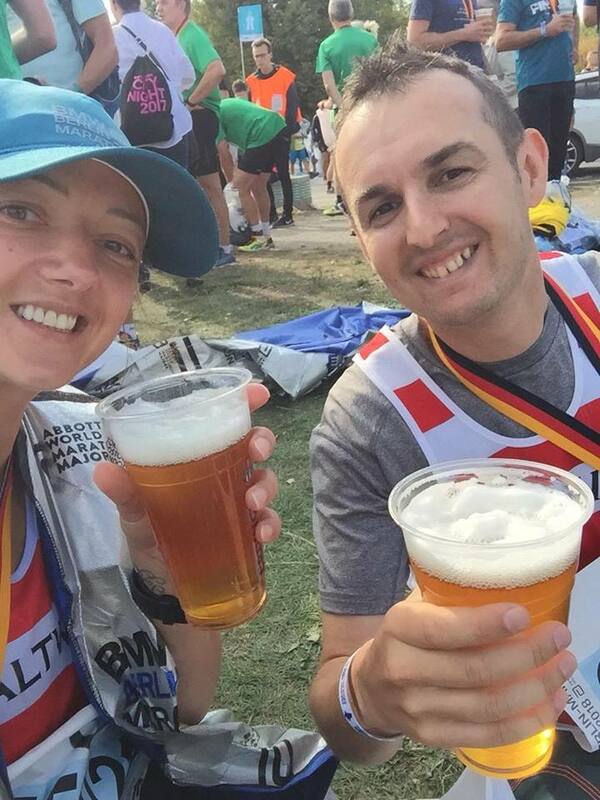 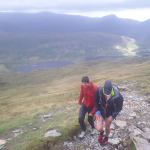 Trying to sum up my weekend at Lakeland 50 is extremely difficult, as there just aren’t words that are expressive enough to describe some of the feelings and emotions I felt on my wonderful adventure. 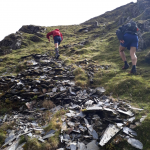 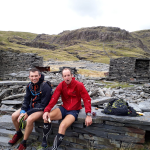 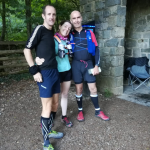 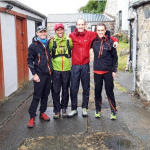 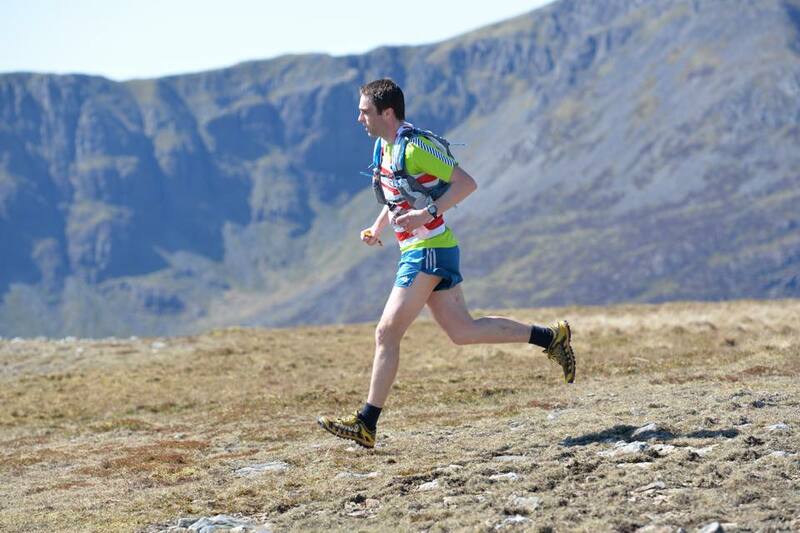 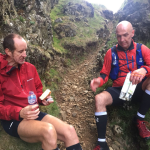 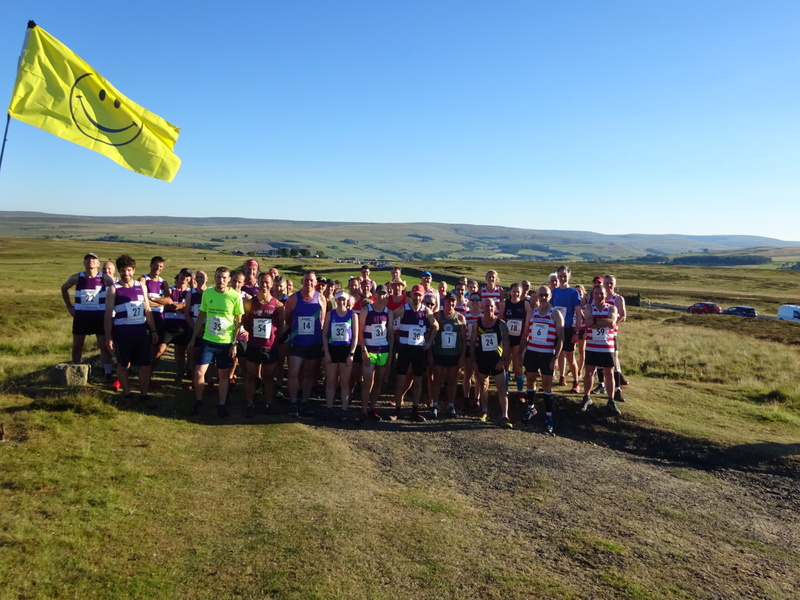 The club have now entered 1 open team (mixed) into the Hodgson brothers relay on October 7th and as already mailed out the event is open to all members who have experience of mountain running and navigation. 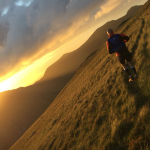 To that end I am going across on Saturday September the 1st to recce parts of the route.